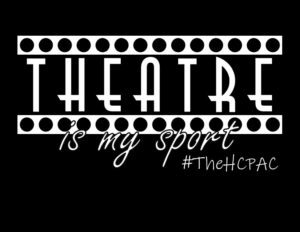 HCPAC Holiday Spirit Sale – AVAILABLE NOW! 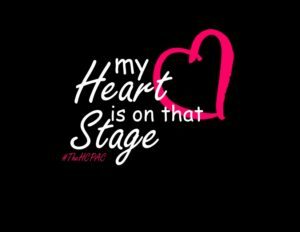 Are you looking for a holiday gift for your performer? 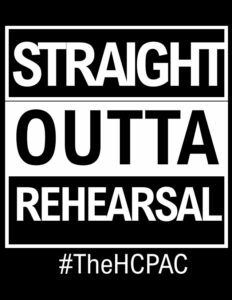 Do you want to show your HCPAC spirit? 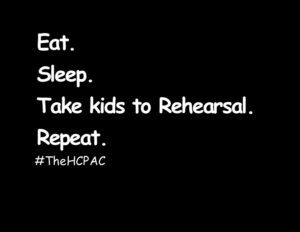 HCPAC shirts are now on sale. All orders must be placed no later than December 1. Orders will be available for pick up at HCPAC by December 17. (You will be alerted via email as soon as they are ready for pick up.) Or if you select the shipping option ($10 fee), orders will be shipped by December 17.